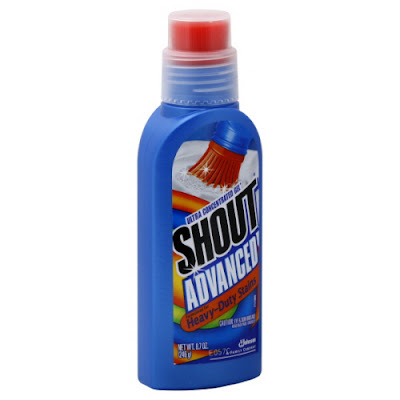 Shout advanced gel for heavy duty stains saves my life almost daily. Well, okay, so not my life, but certainly it saves me money and keeps my boys' clothes from looking, well, like boys clothes. It is a miracle product and not all that easy to find. I buy whatever is in stock whenever I find it. It's worth it, I promise. These are my favorite snack food, bar none. They are the perfect combination of tangy and sweet and far healthier than what I could be eating, see yesterday's post. I put them on and in everything too, oatmeal, salads, cookies, etc. Or, I used to. Giving them up has been really challenging. If you read my blog with any sort of regularity, you know that we travel a lot. A LOT. And, most of the time with the boys. For us, the go go Kidz Travelmate is an absolutely essential item. It is a bit pricey, but it has paid for itself ten times over and I never hit an airport without it. 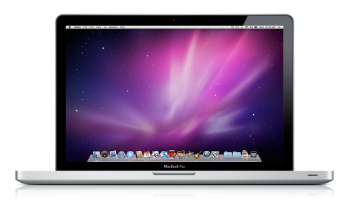 We are Apple people and I love my MacBook Pro. Especially now that I am back in school, I never leave home without it. How I ever managed to graduate from college without a laptop attached to my hip, is a wonder. I have found so many discount, out of print and rare editions of books on this site. It is my go to site anytime I need a book that was published more than 5 years ago. If you are a reader, or you give gifts to readers or you want to be a reader, visit abebooks.com and have a ball. Ah, Vanity Fair. I've been subscribing to it for ages. As a grad student, it's just about the only unassigned reading I allow myself these days. I read it cover to cover every month and then wait, impatiently, for the next issue to arrive. These are the best invention ever. In the car, on the airplane, in hotel rooms, on furniture, at church, NEVER ANY MESS! Brilliant. Positively brilliant. If you haven't discovered Gymboree bubbles yet, run, don't walk to your nearest Gymboree and get some today. They are glycerin-based so they last longer and so does the fun! I love this list! I'm definitely going to buy myself some of that shout. And those markers? How did I not know those existed? Eva will be thrilled. I should subscribe to Vanity Fair. I love reading it when I see it at a salon or whatever..the fact that the writing is so good makes me feel 'not guilty' about reading it. I feel exactly the same about Vanity Fair. Love. I've even caught my husband reading it, but don't tell, I don't want to ruin his street cred. Never mind, he also listens to Coldplay, so his street cred is already shot. I am going to try and find the Shout Advanced. I need that in the worst way. The Spray-n-Wash ain't cutting it. Love your lists! Gymboree bubbles are THE BEST!